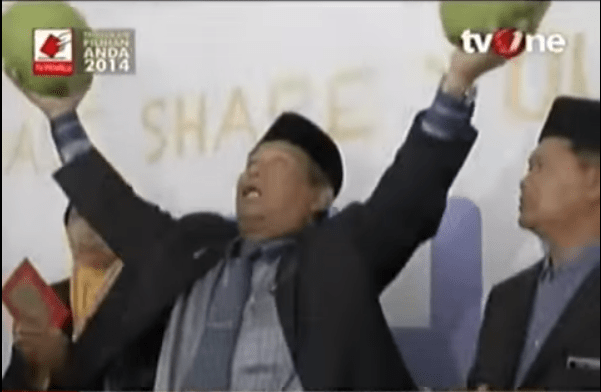 Just before you can wave your coconuts and ask where is Malaysia’s MAS Flight MH370. 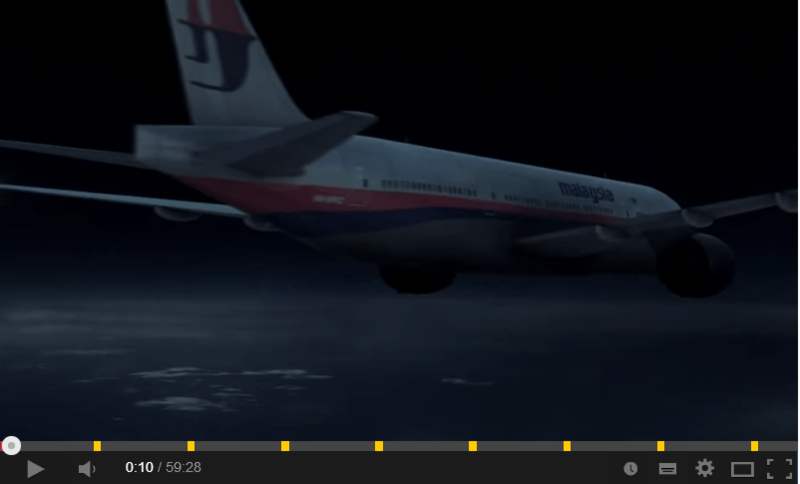 BBC has produce a documentary on the MH370 mystery. It’s rather a informative watch. Well just stop waving your coconut like this guy already. Just go ahead and watch the documentary. No Coconuts was harm in the making of this documentary. This entry was posted in Entertaintment by TheGoodGoodGuy. Bookmark the permalink.